Want to instantly perfect your complexion? There are so many factors that really go into having a healthy, perfect complexion. Since there are new skin care products, techniques and treatments hitting the market so often, it’s easy to feel the need to keep up with the latest and greatest. 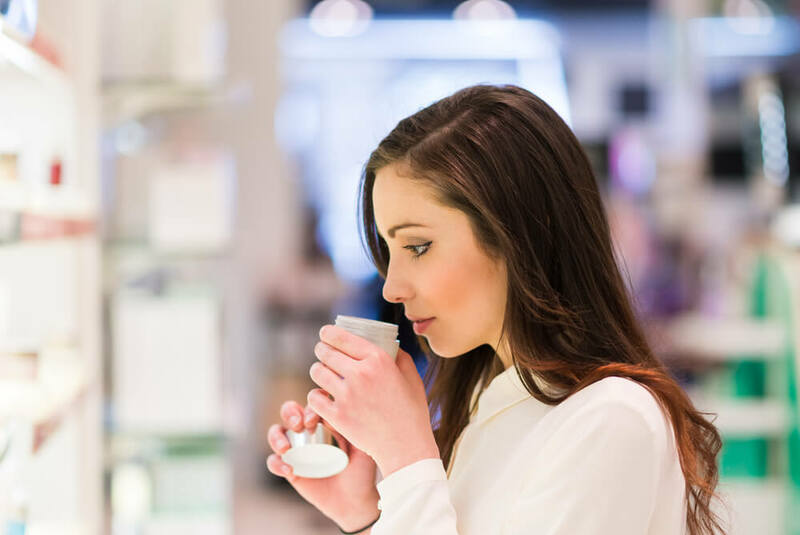 As much as we love experimenting with new and exciting skin care products and treatments, there are some key things you can incorporate into your routine that can give you that instant perfection to your complexion. Do you tend to rush through cleansing your skin? No judgement here, we’ve all fallen into the habit of cleansing our skin as quickly as possible to just get through the step. The problem? When we’re rushing through the cleansing process, it’s easy to miss areas of our skin and truly get a deep cleanse on our skin. Take your time when cleansing your skin so you’re really focusing on the step before rushing on to the next step. In addition to taking your time with the cleansing process, it’s just as important to make sure that you’re using a quality facial cleansing product. If you want that perfect complexion, using the right type of cleanser is going to be an essential element to getting the results you want. Focus on getting a cleansing product that’s formulated to work with your skin type, this will help to give your skin the necessary treatment along with your cleansing process. Those pesky blemishes that pop up can be a buzz kill on your perfect complexion, but they don’t have to be! While maintaining a healthy skin care routine can help reduce the amount of blemishes you have on your skin, you may experience some pop through every once in a while. The best way to handle blemishes (when you don’t have acne consistently and often) is through the use of a spot treatment. Since acne blemishes tend to be a buildup of oil and dirt in a concentrated area, spot treatments can be a great way to address those concerns without causing the rest of your skin to become dry (something that often happens when using acne products all over your skin, when you don’t have acne all over). We suggest having a spot treatment product on hand at all times, so you’re prepared if and when those blemishes peak through and you’re able to handle them easily. Ever notice how ladies with seemingly perfect skin have that glow about them? The good news is you can add some of that glow yourself! Yes, having a healthy and consistent skin care routine along with drinking plenty of water is essential but a little addition doesn’t hurt! Highlighting products are tremendously popular because they’re a great way to give skin a little boost in a healthy way. To maintain that perfect complexion appearance, using a crème or liquid highlighter is best to add a more moisturized glow. Apply your favorite highlighter to the tops of your cheekbones and just a bit to the bridge of your nose and see your skin GLOW.